They say LOCATION IS EVERYTHING!!! 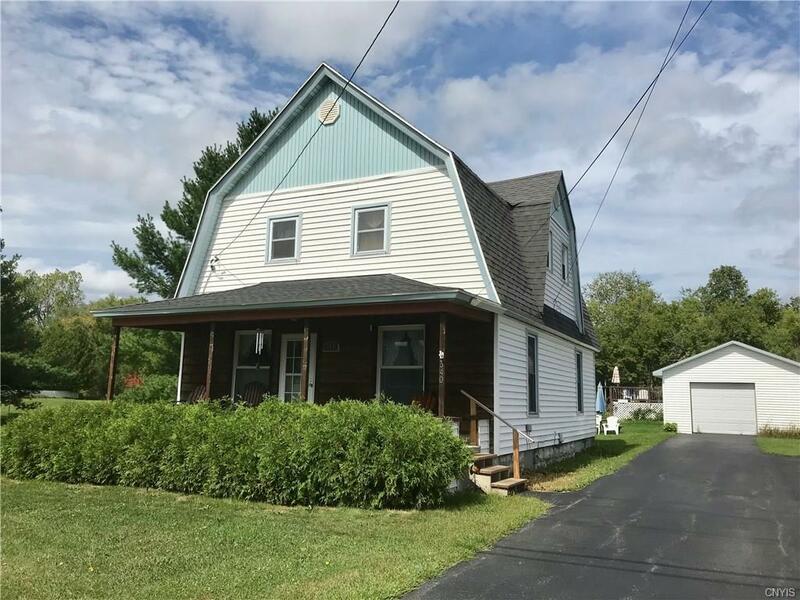 Here's a centrally located home in the Village of Brownville just minutes to Watertown, Ft Drum, Lake Ontario, Black River, schools, and churches. Many updates including new roof, windows, flooring, furnace, water heater, plumbing, electrical, and much more! Outside there's a garage, above ground pool with deck, covered front porch and a massive oversized double lot. Public water, sewer, and natural gas utilities make this home appealing and cost efficient. If you're looking for an affordable option instead of renting that's conveniently located, then come see all that this great home has to offer for such an great price! Call or text today! Directions To Property: Village Of Brownville, East Main Look For The Sign.